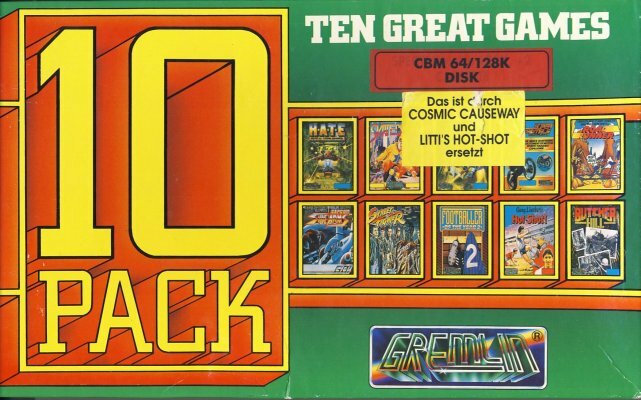 The computer games collection 10 Pack by Gremlin Graphics was released in 1990 on diskette. The games are spread on 5 disks. Next to the disk there is a multilingual manual booklet in the package. This page was last modified on 25 October 2008, at 12:31.